LOUIS – More than 100 St. Louis businesses and most of the St. Louis Board of Alderman announced Mondaythey reject a rollback in the city’s wage floor to $7.70 an hour set to take effect Aug. 28and urged other business owners to continue honoring the current $10 an hour local minimum wage. The announcement signals growing support for the “Save the Raise” campaign launched in July by local fast-food workers, clergy and elected officials after Missouri Gov. Eric Greitens and Republican state lawmakers passed legislation earlier this year nullifying St. Louis’ $10 an hour minimum wage. 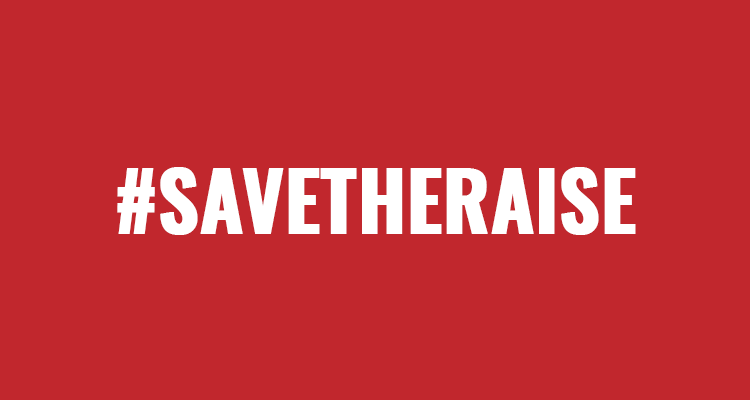 The “Save the Raise” campaign launched a petition on Jul. 14 urging employers to “Save the Raise” even when preemption goes into effect. Employers can take the pledge listed on the campaign’s website and can also display a sign on their place of business to show their support and signal to customers they pay at least $10/hour. You can see a full list of signers on the campaign website www.SaveTheRaise.org. Enacted in 2015, the St. Louis minimum wage ordinance was blocked for nearly two years by lawsuits from business lobbyists. In May 2017, the workers won their court fight and the ordinance went into effect, lifting pay for 30,000 St. Louis workers to $10/hour and scheduling another increase to $11/hour for 38,000 workers in Jan. 2018. Shortly after, Republicans in the Missouri Legislature passed a bill to bar local governments from raising the minimum wage – rolling the $10/hour increase in St. Louis back to the statewide floor of $7.70/hour on Aug. 28. On June 30, Republican Gov. Eric Greitens announced he would not veto the bill, which will allowed the bill to become law. According to a report released in March, the National Employment Law Project estimated that the legal and political obstruction delaying the St. Louis ordinance cost St. Louis’ low-wage workers – whose incomes average $12,500 per year – a stunning $35 million. In the seven years prior to 2015, the hourly wage in Missouri had increased by only 40 cents. And a report from the Economic Policy Institute details 92 percent of workers in the low-wage sector industries are over 20 years, and 30 percent are over 40 years – dispelling arguments that these industries are filled by a young, temporary workforce and subsequently do not need to pay higher wages. A University of California at Berkeley report found that Missouri taxpayers subsidize big companies like McDonald’s and Walmart in $2.4 billion of public assistance that low-wage workers require because they make only the minimum wage.